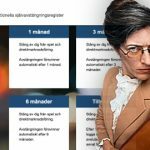 Sweden’s gambling regulator, Spelinspektionen, has been busy the past several months. After issuing a slew of licenses to allow operators to descend on the country last November, it has continued to process new requests on a continuous basis. 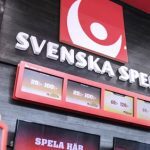 The regulator has reportedly now issued 116 licenses to companies looking to offer gambling operations in Sweden after the country revamped its laws last year. Over half of the 116 licenses issued so far have been for online casino games, with 62 licenses issued. The other licenses include 44 to offer sports wagers and a mix of land-based casino operations. 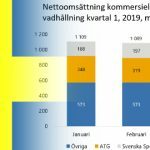 Spelinspektionen reports that up to 72 gambling operators are now competing for a larger piece of the Swedish gambling and betting pie. With 116 licenses issued and only 72 operators having applied, many companies are obviously seeking multiple licenses. 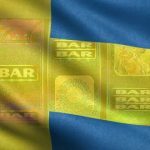 Sweden updated its gambling laws on January 1. 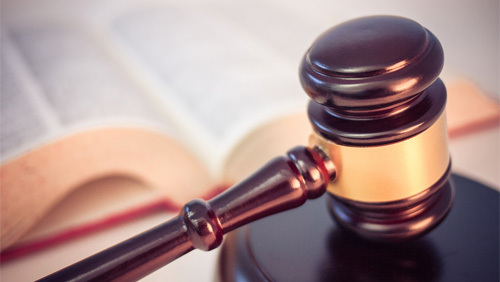 That move came after the country began reviewing and drafting new laws a few years ago in an effort to better regulate the changing space, as well as respond to growing demand. With 72 companies vying for customers, competition is fierce. Many operators are placing an increased emphasis on advertising and are turning to aggressive or gorilla marketing tactics to try to stand out from the rest. This increase in marketing is fueling a debate regarding whether or not gambling advertising limitations should be introduced, as have been seen in other countries. The country’s Minister for Civil Affairs, Ardalan Shekarabi, suggested to casino operators last month that they self-govern their marketing activities, which could have been a hint that the government will step in if they don’t. It’s possible that Sweden will adopt advertising policies such as those seen in the UK and, to some degree, Italy. It could limit the amount of gaming advertising seen and might go as far as to prohibit certain ads during sports events. Italy took things to the extreme, instituting a complete ban on all gambling advertisements and sponsorships in order to curb problem gambling. 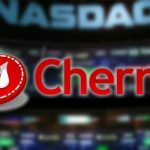 This was viewed by many as counter-intuitive and many analysts have already opined that the move won’t produce the intended result. 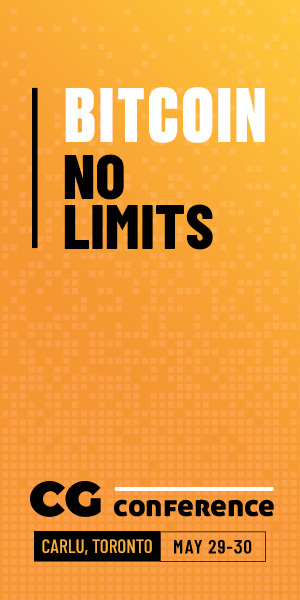 There is a logical balance between too much and not enough and finding this point will help the industry grow while not creating a scenario that would harm either gamblers or gambling operators.